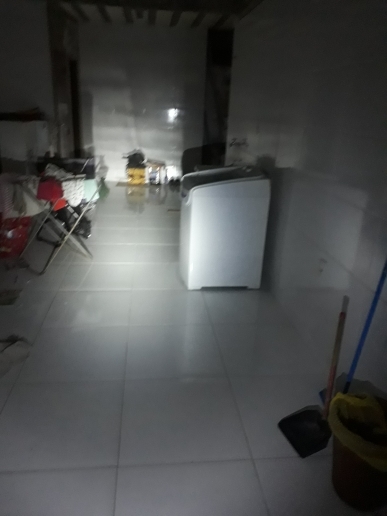 Smart light-sensor mode: automatically change it's proper brightness according to the current lighting situation. 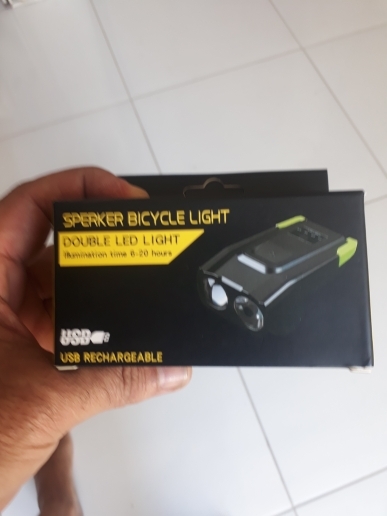 Super bright 4000mAh batterybike light: ultra bright 800-lumens latest OSRAM LED powerful bike light can light up the whole road to improve visibility at night and keep you safe. 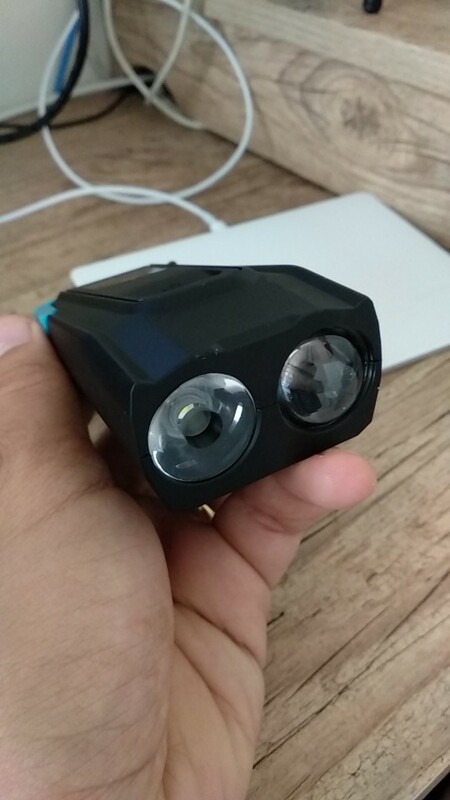 The light beam distance can reach up to 300 ft. 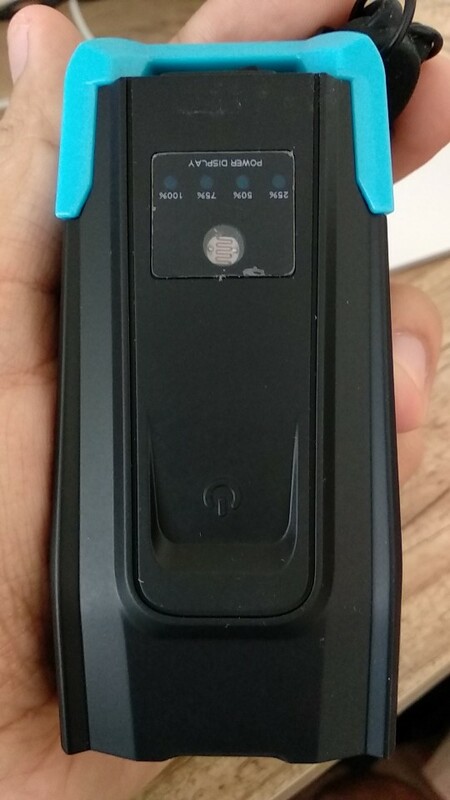 Durable and versatile usage: IP65 waterproof, dustproof, and weatherproof, perfect working in any weather and any time of the year. 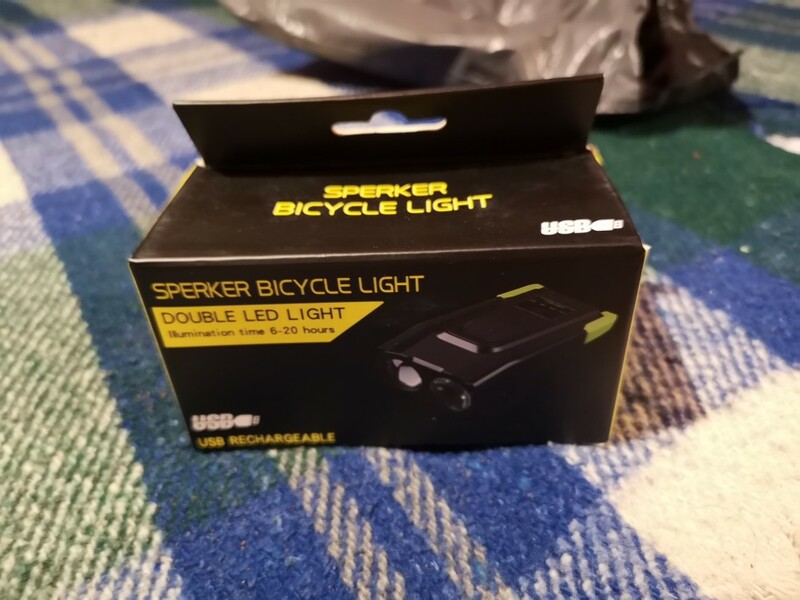 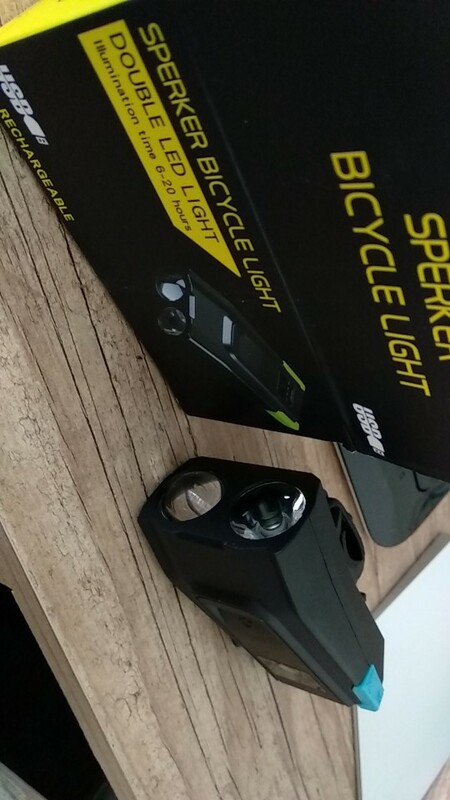 Comes with adjustable mounts for mounting on most bike handlebars, also sturdy enough to use as a standalone flashlight or emergency light. 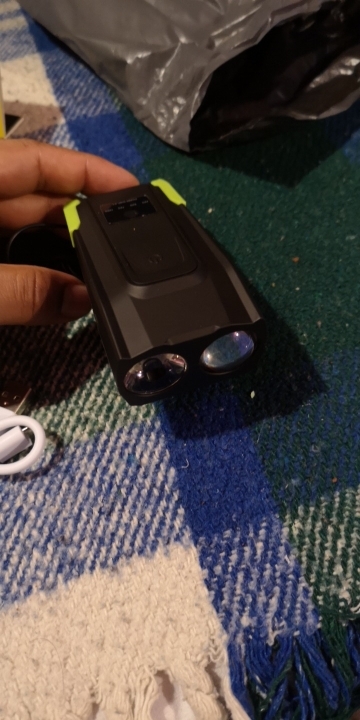 USB Rechargeable Battery: Only takes 1.2 hours with USB cable to fully charge from your computer or any device with a USB port. 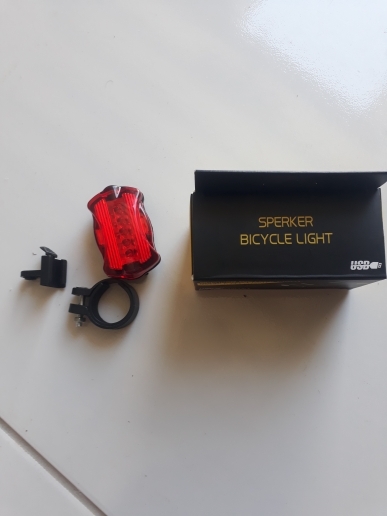 Universal fitment for all kind of bikes-The front headlight fits handlebars up to 1.77 inch in diameter including TREK, SALSA, JAMIS, SPECIALIZED, GIANT, DIAMONDBACK, SCHWINN, CANNONDALE, GT, SCOTT, MONGOOSE and more.